10.5T Excavator is the first true wheeled excavator designed for purpose, from the ground up. The result is an engineering masterpiece. The 10.5T Excavator is for hire and it is designed without compromise. 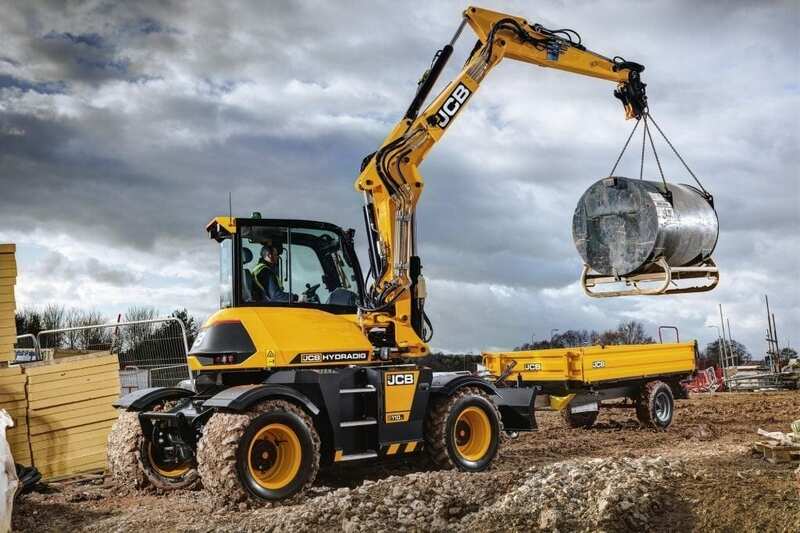 More commonly known as a Rubber Duck, the models offered by PAL Hire include the innovative JCB Hydradig, a first for visibility, manoeuvrability, and serviceability. On construction sites in populated areas, safety is rapidly becoming the number one priority. The 10.5T Excavator, more commonly known as a Rubber Duck, gives best-in-class over the side stability when digging lifting or slinging, compared to conventional tail swing competitors. This is all achieved with a minimal tail swing of just 120 mm. Engine and double skinned tanks are mounted on all steel chassis which creates a lowered centre of gravity. A 50/50 weight distribution between the axles also significantly reduces nod and pitch whilst roading. Together they provide extra operator confidence and productivity when lifting and carrying materials around site, as well as providing unparalleled stability on the road. 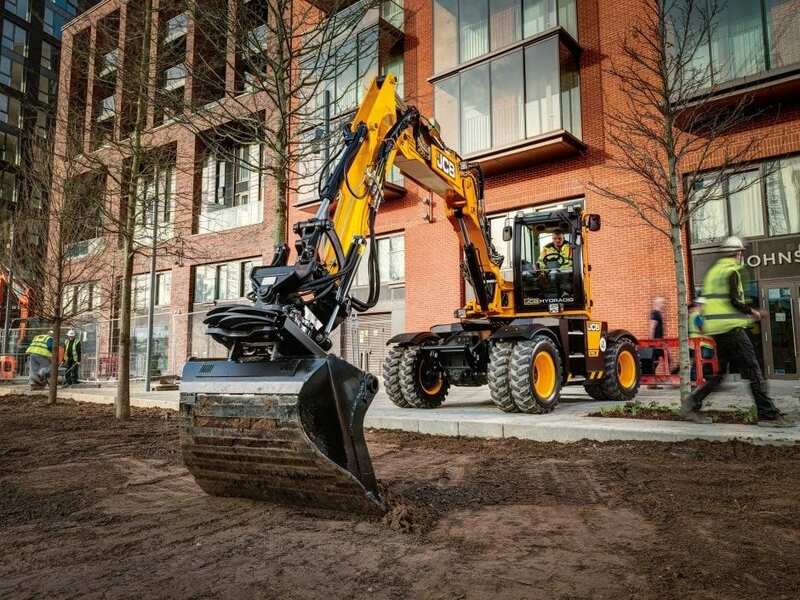 Models offered by PAL Hire includes the JCB Hydradig 110 W. A first for visibility, stability, manoeuvrability, mobility, and serviceability, the JCB Hydradig truly has innovation running through its heart.